YouTube/Third Point LLCFood company Campbell Soup is attacked in wild video. Third Point Management, the hedge fund owned by billionaire Dan Loeb, released a new video that attacks Campbell Soup and urges the company to completely overhaul its board and management team. Third Point Management owns an 8% stake in Campbell. In the video, Third Point blames the leadership team for the “incredible destruction” of the company. 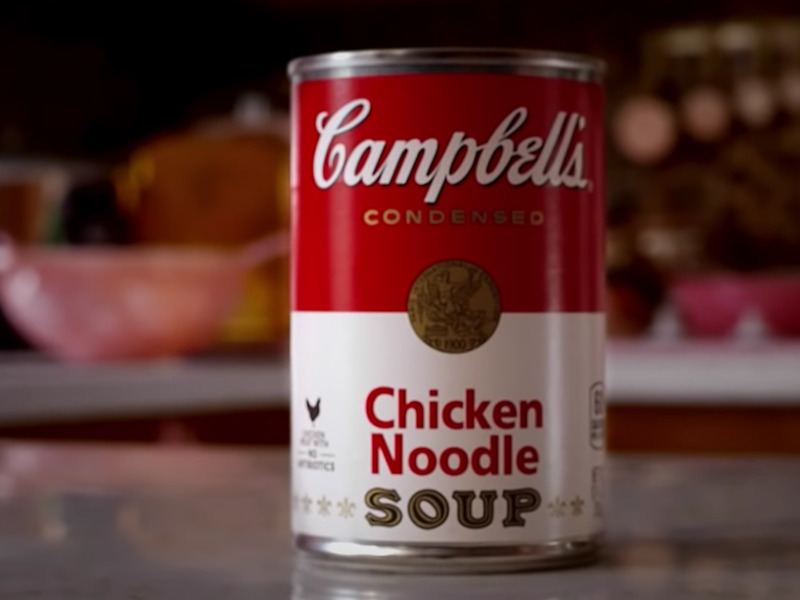 Activist investor Dan Loeb has ramped up his crusade to turn around Campbell Soup with a wild new video that calls for a complete overhaul of the company’s board and management team. It goes on to criticise the company’s board and former CEO, Denise Morrison, who retired in May. “One of America’s most iconic brands being left behind by failed leaders who punished shareholders’ loyalty,” the video says. For the first five years of Morrison’s tenure, shares soared by more than 100%. But after peaking in July 2016, the company faced years of disappointing sales, and its share price lost 40% of its value before Morrison stepped down in May. “It’s time to empty the can, refresh the recipe, and restore shareholder value,” it says in the video. “Third Point is once again attempting to mislead Campbell shareholders by cherry picking its reference points regarding performance. Once again, Third Point has failed to present any credible ideas for how it proposes creating value for shareholders. A video is not a plan.